In Colored Dreams: Hang on to your love. Howdy do yall?! Just kidding. I am obviously in a cowboy/hobo/homeless mood. 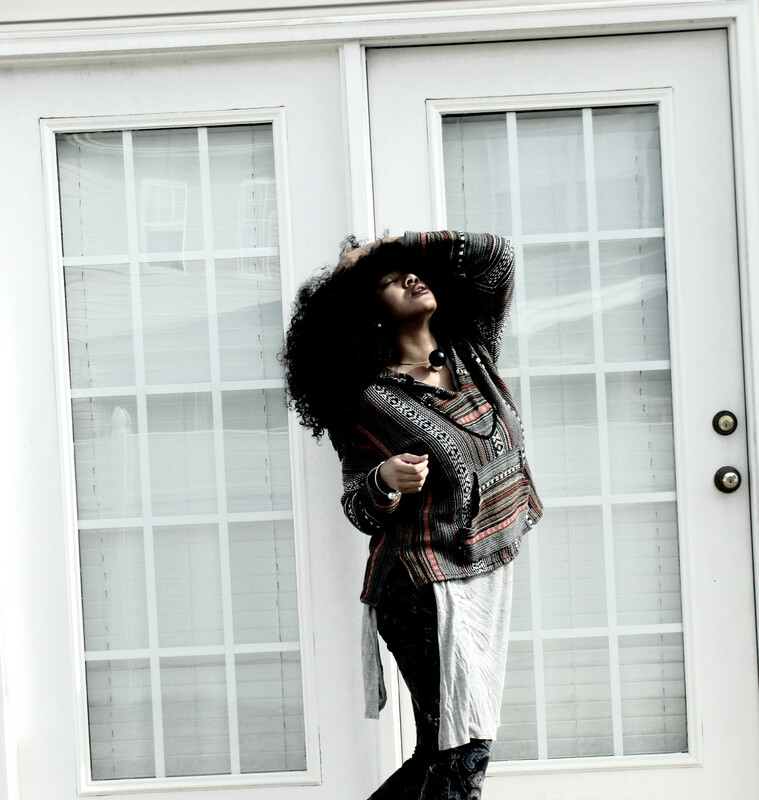 I am in love with mixing prints and the cold of this sad winter cant do anything to stop it! I need to tell you guys about my awesome "ballz" necklace, its so unique (no i am not being paid to say this lol...i wish though!) and i ALWAYS get complimented on it. I bought like 4 of them, #dontjudge they where only $5.60. Link down below if you wana check it out. Ill call this my #simpleactofkindness for the month?! Ooh, what do yall plan to do this VALENTINES day? Those are some cute pants. Love the laying here too. you look gorgeous as usual ! 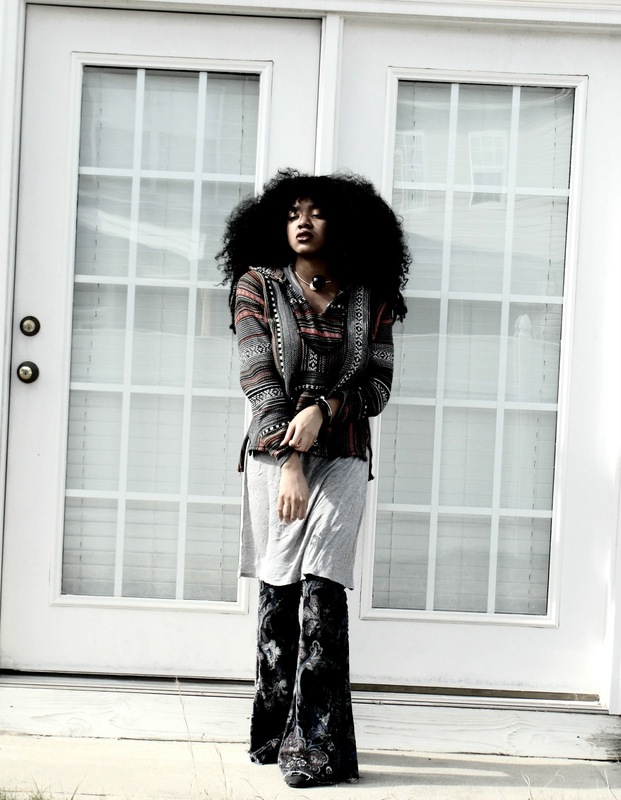 Love the pants so much ! 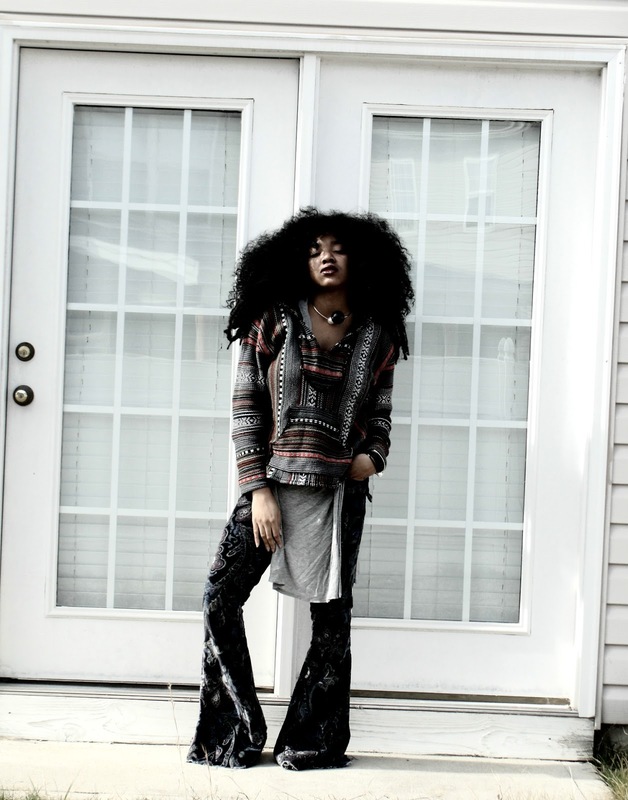 I love the boho vibes! The pants are quite a brave decision, but I think you're pulling them off. 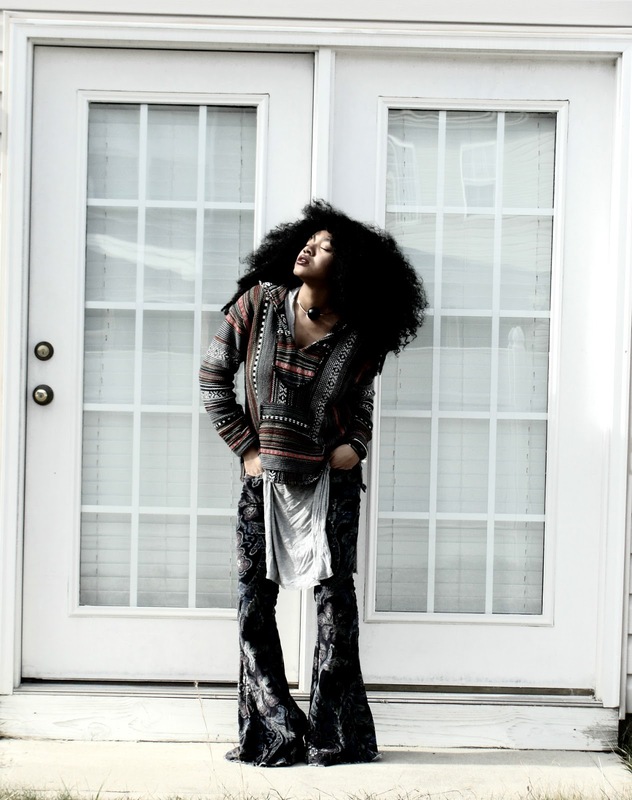 Love the way you styled the pants! you have such a cool style! 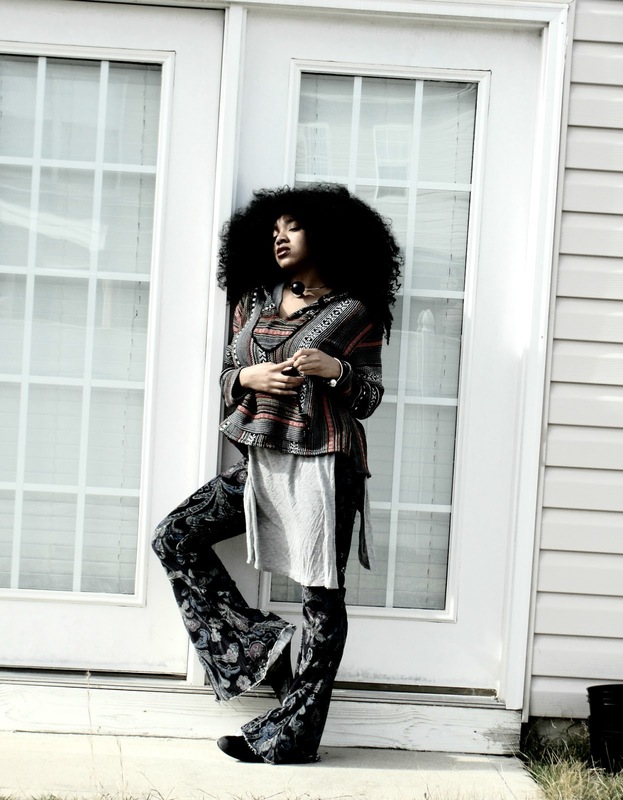 Those pants are everything! I love the vibe of these photos, so good! Awesome sweater! 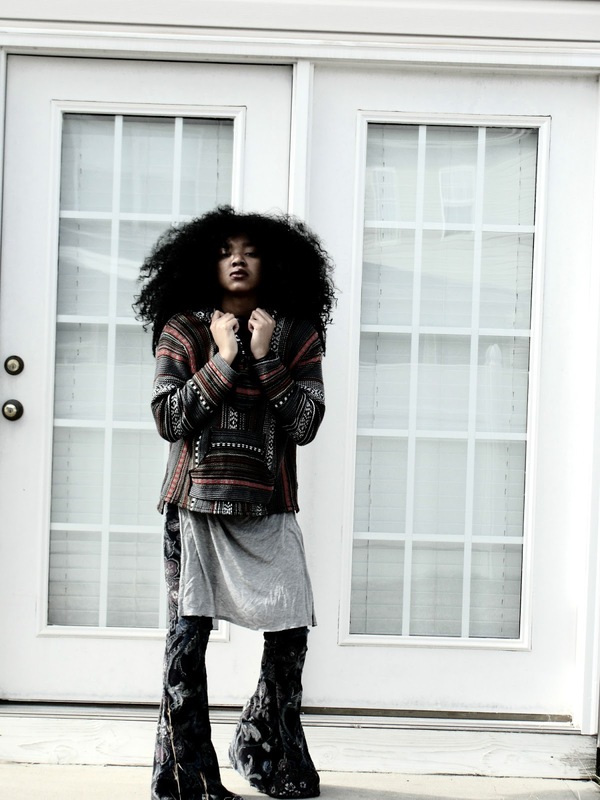 Great job on styling everything! Wow love these pictures. I love the passion! Georgeous pants !!! so stylish ! 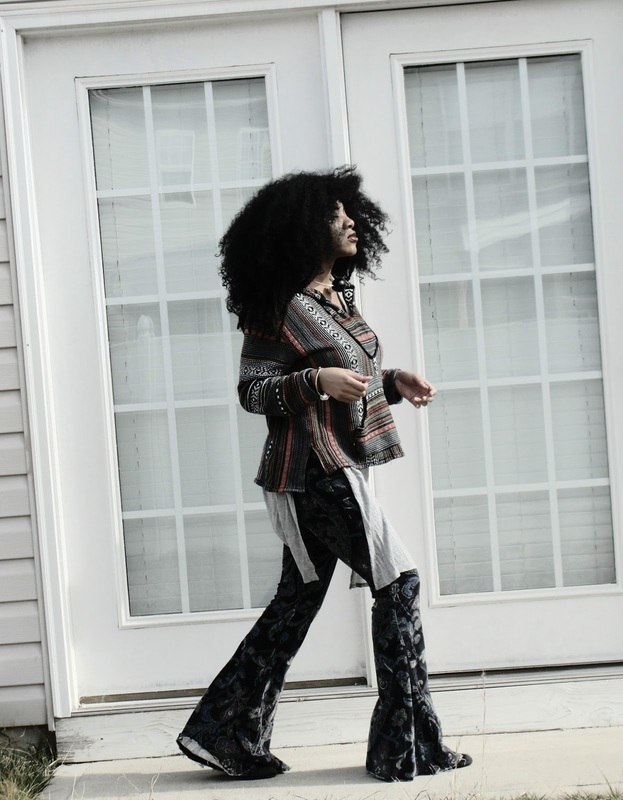 I love the ethnic print of the sweater with these amazing pants Chidiogo! Gorgeous lool! This is one of the coolest outfits I saw the last days!! :))) REally great Style! All pictures obtained from this blog should be linked back to this blog accordingly. Powered by Blogger.